The black, USB, Cirque Smart Cat® sets the standard of comfort plus performance in computer control. With intelligent software, one-touch scroll and zoom, and distinctive sounds for each operation, the Cirque Smart Cat® combines all the power of a top-of-the-line mouse with the unrivaled comfort and durability of a touchpad. 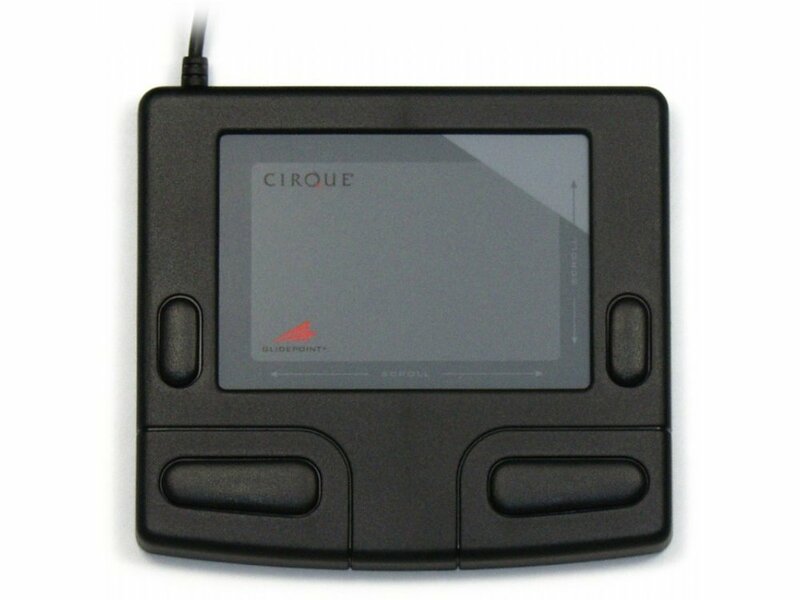 Basic mouse functions are a snap with the Cirque Smart Cat®. Access right-clicks by tapping a finger in the touchpad's upper right corner. Keep moving the cursor after you've run into the touchpad's edge thank to the convenience of GlideExtend®. Programmable software allows you to go from fast on-screen movements to pixel-point control. Quickly activate vertical/horizontal scrolling as well as magnification tools by gliding a finger along the touchpad edges. Cirque's capacitive touch technology provides complete navigation control of any graphical interface, packed in a space-saving, low-friction, durable touchpad.